Last night the Evening Standard British Film Awards 2012 played host to a gathering of stars and celebrated an outstanding year for British filmmakers and performers. 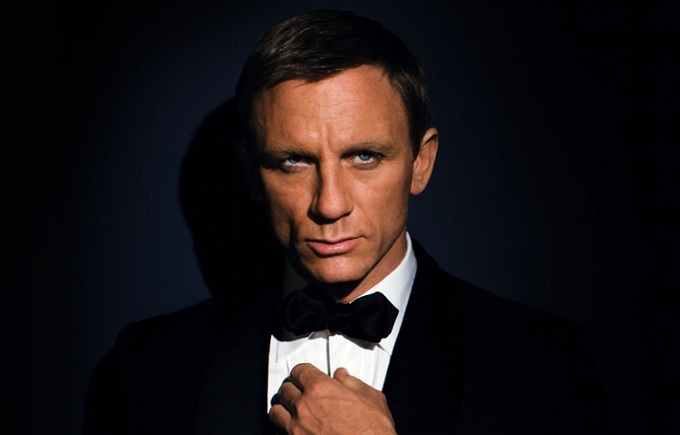 Without surprise Skyfall took home top prize for Film Of The Year. The latest Bond adventure smashed box office records and continues to be showered in praise by fans and critics alike.